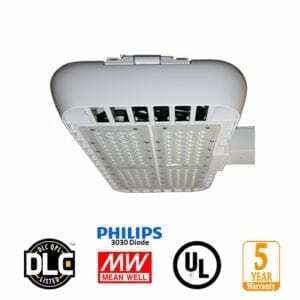 America’s Best LED shoebox fixtures are TODAY’S highest efficiency replacements for inefficient and outdated HID Parking lot light fixtures. With either a 2/ 3/8 inch slip fitter or rigid arm your existing lighting poles can be quickly upgraded and reduce your energy costs by 70% and provide over 50,000 hours (11.5 yrs) of high quality lighting. 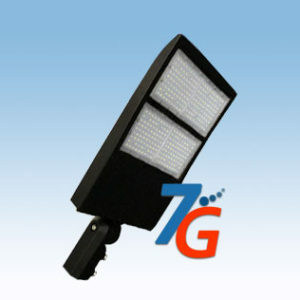 Equipped with type 3 lenses the uniform light pattern is assured, alternative light patterns can be supplied on request. 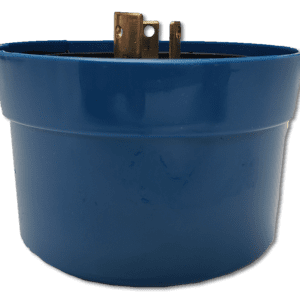 All LED shoebox fixtures come standard with surge protection installed to protect the units from transient voltage power surges that will destroy electronics. 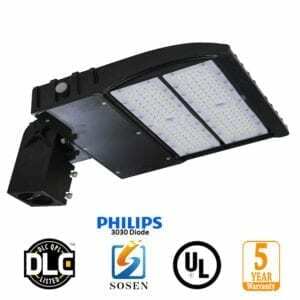 We design and engineer all our LED lighting products to exceed their 5 year warranty. 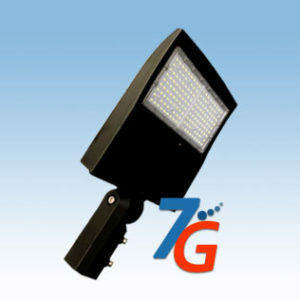 We have been supplying Industry beat LED lighting for over a decade, our reputation has been built on performance, reliability and value.